Across our sunburnt country, farming communities are fighting the growing and devastating impact of severe drought. They’ve been hit hard by prolonged dry weather, especially in NSW, the ACT and Queensland. We were shocked to learn that approximately 99% of NSW and 57% of Queensland is in drought. Families are carrying a heavy burden – not only the ongoing struggle to make ends meet, but the despair of watching their livestock perish, and the isolation they feel. Banjo’s is now at Sippy Downs on Queensland’s Sunshine Coast. 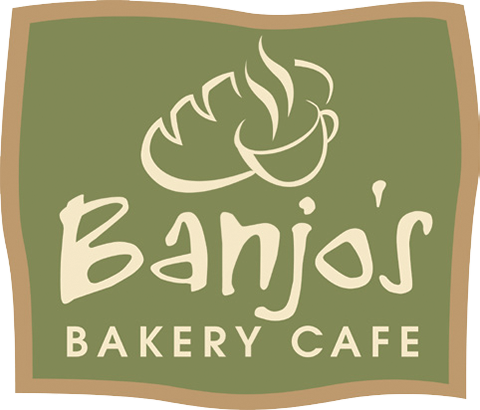 In the centre of Sippy Downs, right near the Sunshine Coast University, Banjo’s Bakery Café has opened the doors of the franchise’s 40th store. NATASHA Turner had been itching to buy her own Banjo’s franchise after working with the bakery cafe in Tasmania for five years, and now she has her own at Warana. The former Hobart resident and her partner Derek Armstrong picked up stumps and moved to the Sunshine Coast, opening the Coast’s second Banjo’s on Nicklin Way, Warana, last month. The couple were mentored through Banjo’s aptly titled Self-Raising Program to grow their own business, and moved to Warana late last year. It’s the HUON VALLEY vs the DERWENT VALLEY in a mission to out fundraise each other for Give Me 5 For Kids! The Dave Noonan Show for Breakfast on Hobart’s 107.3 Triple M kicked off this year’s battle between the Huon and Derwent Valley for GM5FK’s at Banjo’s Huonville yesterday with HUGE SUCCESS! The generosity of the Huon Community resulted in $9340 raised during the 3-hour live broadcast by Hobart 107.3 Triple M, making it a tough challenge for the Derwent Valley’s fundraising turn on the 27 June at Banjo’s New Norfolk between 6-9am. The minimum is set! So, if you’re near Banjo’s New Norfolk on the 27 June, drop in and show your support! Can the Derwent Valley beat the Huon?? ?